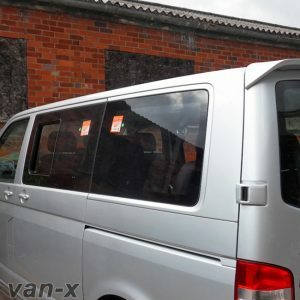 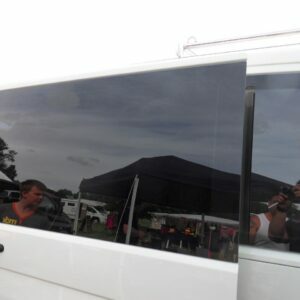 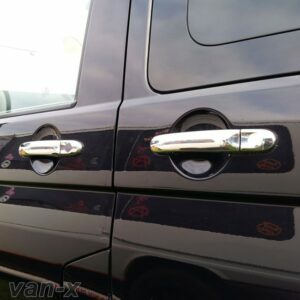 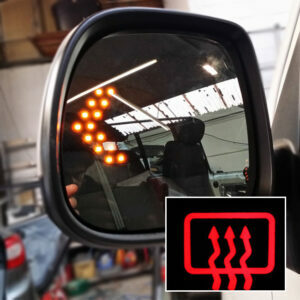 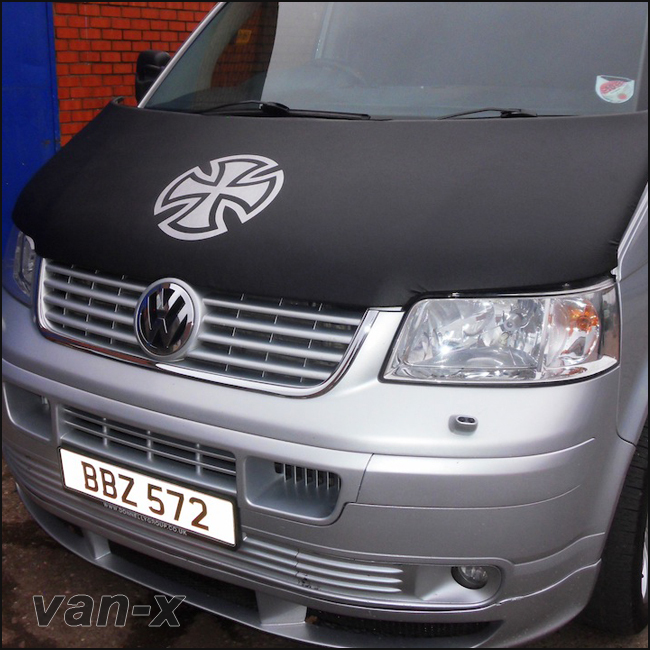 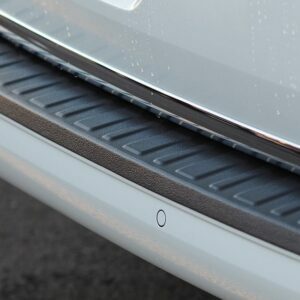 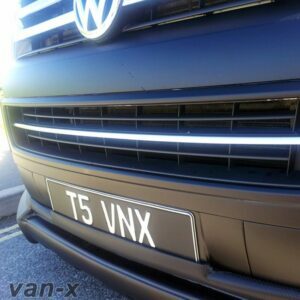 You are purchasing a BRAND NEW DESIGN Rear Bumper Protector for the VW T6 barndoor only. 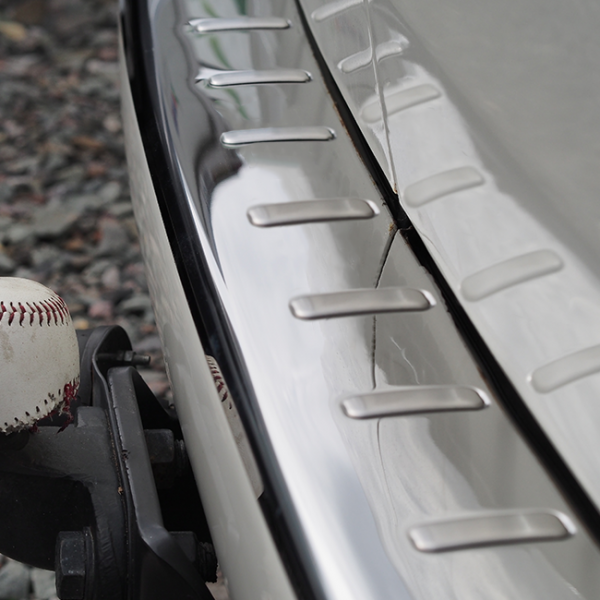 It’s made from the highest grade mirror finish stainless steel on the surface and incorporating custom brushed stainless steel in the center of the rear bumper protector, giving a combination of brushed and mirror finish on the same surface. 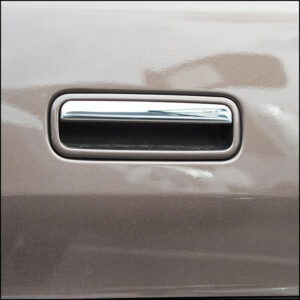 This item will never rust or change colour. 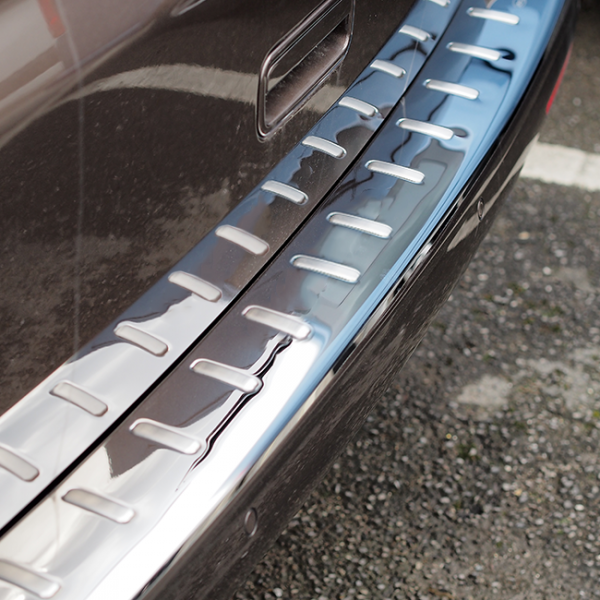 Brushed Stainless Steel inserts come pre-attached. 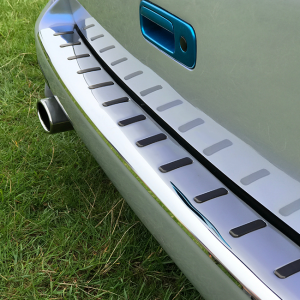 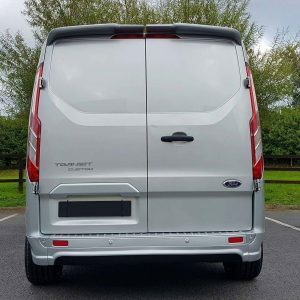 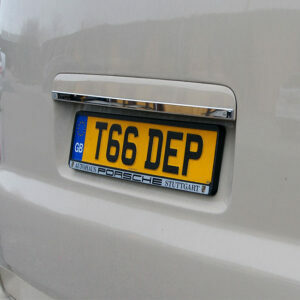 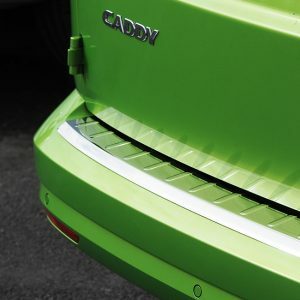 You will receive a BRAND NEW DESIGN T6 Barndoor Rear Bumper Protector (Stainless Steel) through the post.